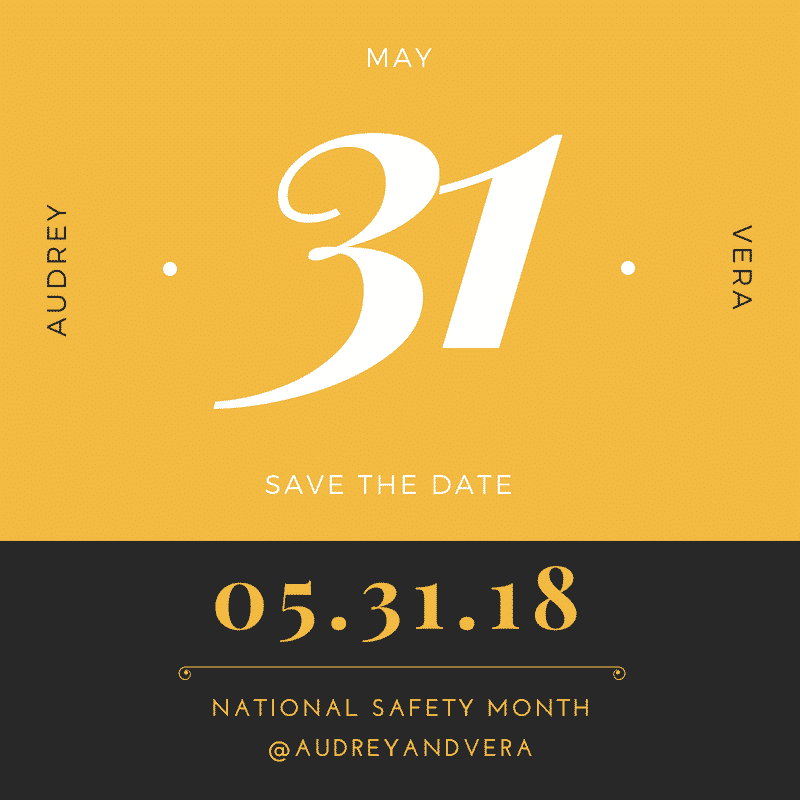 As you may know, June is National Safety Month. To kick things off, I’m co-hosting a Facebook Live with my partner, Audrey McClelland, on May 31st at 1:30 PM EST for Tide. Mark your calendar today because it’s going to be a great time online. Not only do we have several giveaways to hand out throughout the chat, but we have a very special guest coming on board. 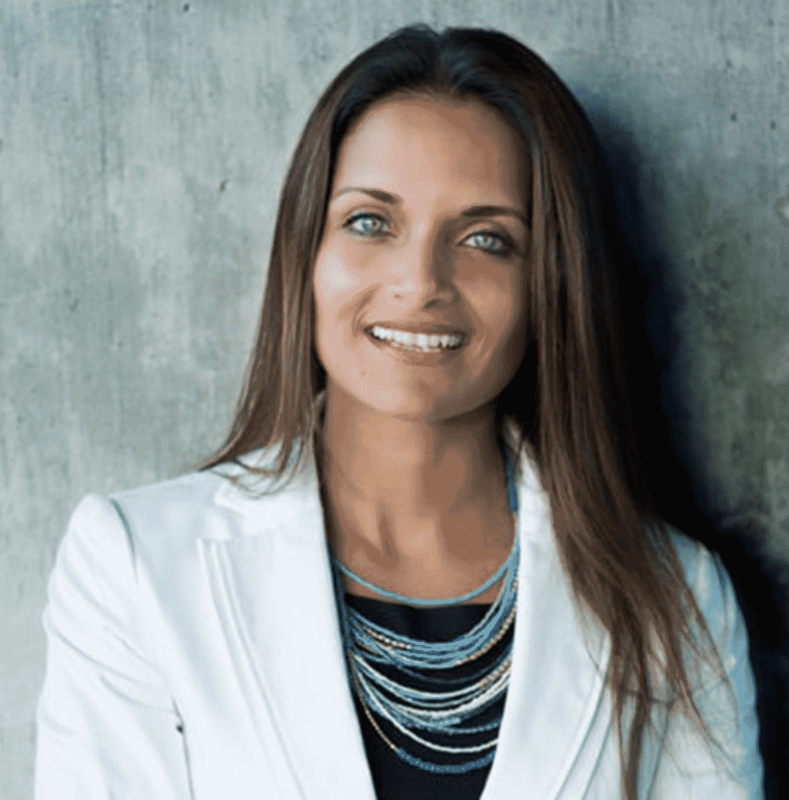 Dr. Shefali Tsabary, PH.D. will be presenting her unique perspective as a child psychologist and discussing how families can best keep their kids safe in the home. As a mom of three, I am always open to this discussion. No matter how much I think I know… there is always room to listen to more ideas within this arena. Would love to have you part of the conversation as well. We’ll discuss how Tide is a leading innovator in driving household safety. I am lucky enough to be part of the P&G Fabric Care Advisory board and have been so for many years. It has been such a pleasure for me to continue this relationship with the brand and is actually my longest standing partnership to date! I cannot tell you how grateful I am for the trips to Cincinnati where I’ve had the pleasure to witness first hand just how serious the company is about safety and innovation. This Facebook Live will allow us to go into detail about some of their new advancements. Dr. Shefali and Tide teamed up and created a short online quiz that we will launch during the chat that offers parents a chance to learn their own safety style. The quiz will take you through 6 common parenting scenarios and give you a chance to determine how you would respond to each designated situation. It’s something we can’t wait to share with you on the 31st! So, stay tuned. Disclosure: In partnership with Tide. All opinions are 100% my own.